Ideafly Storm 800 Inspection Drone 800mm Hexacopter With Remote And Receiver is a multipurpose professional Inspection 800mm Drone. The six arms of Inspection 800mm Hexacopter can be easily detached using thumb screws and feature powerful 400KV brushless motors and 40A ESC. Storm 800 is a new professional-grade six- rotor Inspection 800mm UAV designed for commercial aerial and fellow model aircraft enthusiasts. 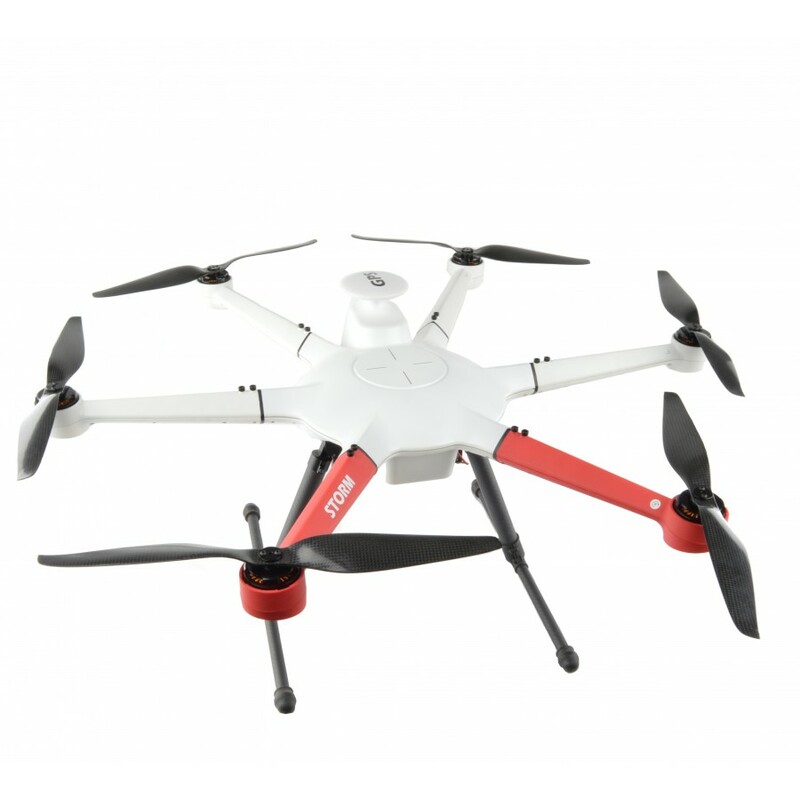 It has the features of strong stability, big-load, long-endurance, frame foldable, can fly in rain and dust. It is widely used in the field of unmanned aerial vehicles, its rigid stucture an stylish appearance; make you enjoy a ultimate flying experience. Flytime 27 minutes with 12000mah 6S 22.2v battery. 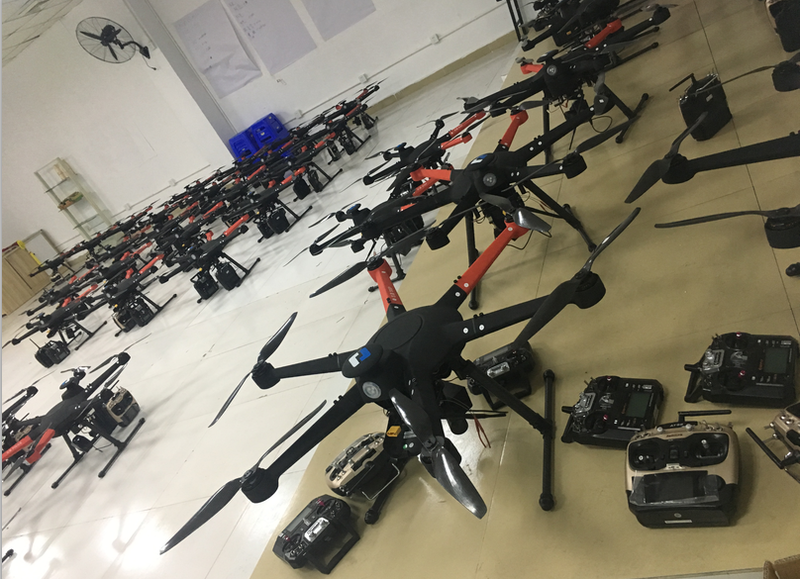 Looking for ideal Inspection 800mm Drone Manufacturer & supplier ? We have a wide selection at great prices to help you get creative. All the Inspection 800mm Hexacopter are quality guaranteed. 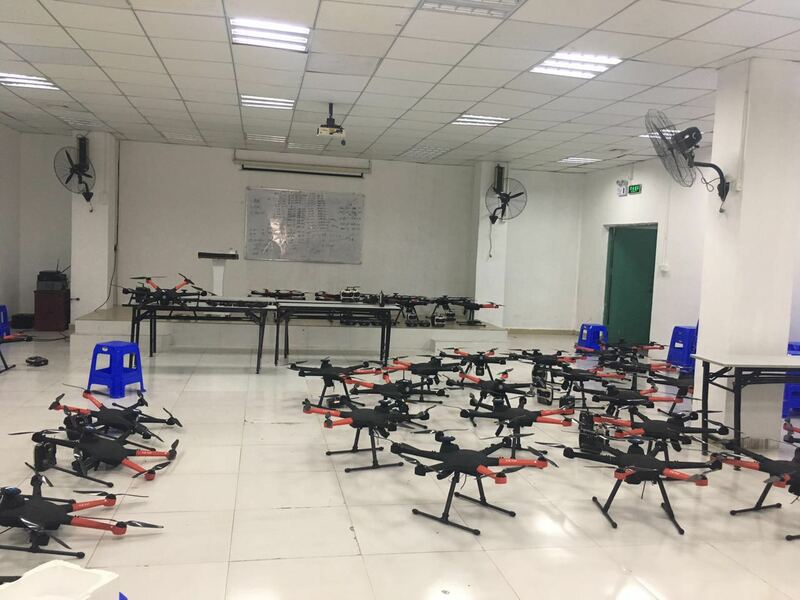 We are China Origin Factory of Inspection 800mm UAV. If you have any question, please feel free to contact us.